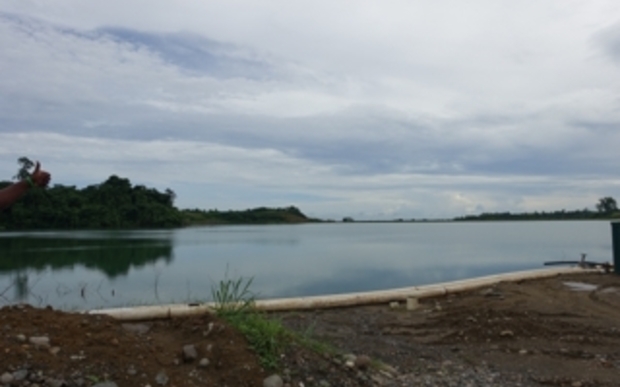 The Solomon Islands government has withdrawn last year's cancellation of the mining licence for Gold Ridge Mining Ltd.This effectively restarts efforts by landowners and the new majority shareholder, Chinese-owned Australian property developer AXF Group, to re-open the Guadalcanal mine. In a statement the chairman of the cabinet sub-committee on Gold Ridge said the minister cancelled the mining lease because he felt the previous owner St Barbara's sudden departure breach of the Mines and Minerals Act, and the Mining Agreement. The miner's departure from Gold Ridge followed complications around flash floods in April 2014, which compromised the mine's tailings dam and impeded access to the mine. St Barbara however, has repeatedly denied abandoning the mine. It stands by its transfer of ownership, via the sale at a nominal amount, to local landowning company Gold Ridge Community Investments Ltd. The Australian miner also denied claims by GCIL following the sale that it had saddled the local landowner company with all the environmental liability of the closed mine.